Mark Footerman decided that being a civic asset meant going above and beyond simply volunteering for local programs in his hometown. This belief system led him to join the Army National Guard as a medic in hopes that he could further assist his state community. While serving in the Army National Guard he attended the University of Delaware. In just 6 years of service, Mark received numerous commendations for his service and accelerated promotion offer to the rank of Sergeant. When he finished service, Mark continued serving as a motivated veteran in his community. A medical major in college, Mark balanced his veteran advocacy with a rigorous STEM degree schedule. He dedicated hundreds of hours of his time in the lab researching in the field of neurological and musculoskeletal diseases. Working with patients, he heard all about the American medical system failing them and he continues to believe that healthcare reform is the most important agenda item for Congress. 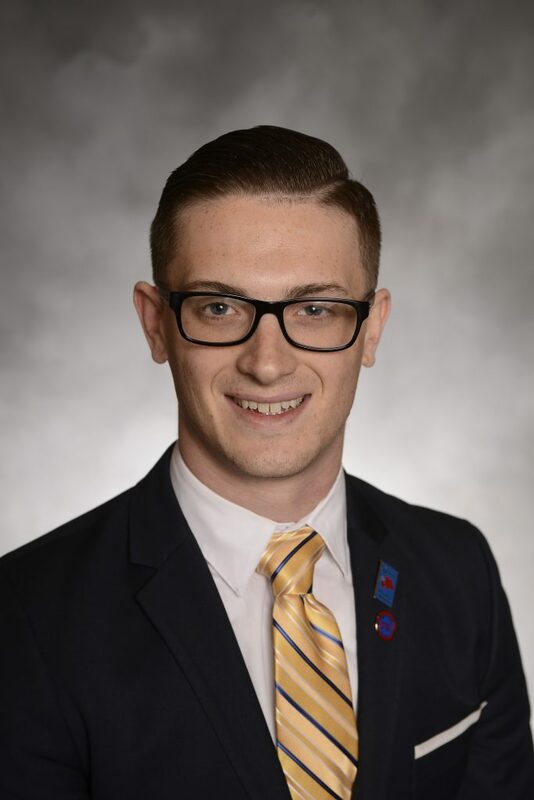 Mark recently graduated from University of Delaware and interned with Got Your 6, a national veteran campaign seeking to change the dialogue about the military through connections in Hollywood and government. Rajan Bansal is a five-year veteran of the United States Air Force. 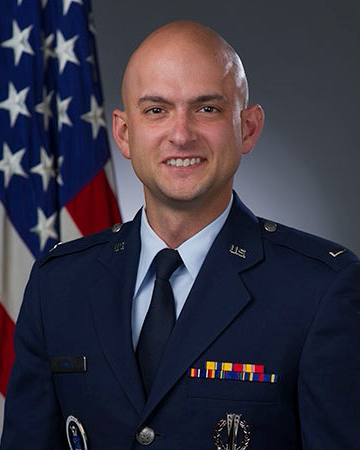 He earned his commission in 2012 from the San Jose State University Air Force ROTC program and served subsequent assignments at Vandenberg, F.E. Warren, and Travis Air Force Bases. Over the course of his career he oversaw operations for the Minuteman III weapon system and served in operations support roles working closely with the U.S. Army Corps of Engineers and the General Services Administration. He is currently a second-year graduate student at The George Washington University studying Public Policy. Rajan is a HillVets Fellow in Senator Tammy Duckworth’s office working on policy issues related to Housing and Transportation. Frank Tedeschi is serving as a Congressional Fellow in the office of Senator Mike Rounds (R-SD), a HillVets Ambassador. Frank served as a combat engineer in the United States Army for 21 years, beginning as an enlisted soldier and retiring as a Lieutenant Colonel. He has deployed to Afghanistan twice, Kosovo, and the Republic of Korea and has had assignments on the Army Staff, multiple joint staffs, and with the interagency. His main focus on the Hill is supporting Senator Rounds’ responsibilities on the Armed Services Committee, but also contributes to the Senator’s Veterans Affairs and Environment and Public Works portfolios. As a journalist, Thomas Himes dedicated much of his adult life to fighting for those who can’t fight for themselves. His passion and knack for aiding marginalized members of society enabled him to carve out a career in print journalism at a time when newspapers were experiencing unprecedented financial hardship. At Columbia Journalism School, Thomas continued to pursue his passion by producing a documentary about veterans who were denied access to healthcare, because their combat trauma led to mental health problems, misbehavior and less than honorable discharges. While he will always hold journalism near to him, at this juncture, he believes working in policy has greater potential to make a difference for the betterment of our society. In Thomas’ opinion, too many of his peers and their respective news organizations have become consumed by efforts to become the next Bob Woodward and Carl Bernstein. While he would never deny that reporting on Russian interference in the presidential election and possible ties to our commander in chief is a worthwhile cause, it has become an all-encompassing task. Thomas believes this is to the detriment of our nation, as it has served to further divide the citizenry and ensure important changes in policy receive far too little attention. By working on policy in our nation’s capital, he hope to play a more integral role in protecting the marginalized. Valerie Foy is a veteran who served in the United States Air Force and the USAF Reserve. As an Intelligence Officer, Valerie was the direct advisor to Commanders on all matters relating to threats to national security in the China, Korea and Iraq theaters of operation and was responsible for the training of over 200 personnel. After serving in the military, Valerie went on to practice law gaining experience in business, banking, tax and securities law. Approaching every client problem as an opportunity, Valerie tailored strategies that delivered results for her clients. Valerie’s legal knowledge and her experience in the Intelligence Community landed her a position as a Vice President in the Anti-Money Laundering/Terrorist Financing Department of a large financial institution. Most recently, Valerie had the opportunity to serve as a volunteer with Congressman Zeldin’s Office, working on various legislative and district projects. Valerie holds an LL.M. in Taxation from the University of Alabama, a Juris Doctor with a Certificate in National Security Law from Syracuse University, a Master of Science in International Affairs from Troy University and a Bachelor of Arts in Political Science from the University of Maine. Interested in being a Hillets fellow? We are always accepting applications. Start your journey to a career on Capitol Hill today.